Liverpool is not just a city that celebrates its industrial heritage in museums and heritage sites, it is also a great location for businesses looking to set up operations. 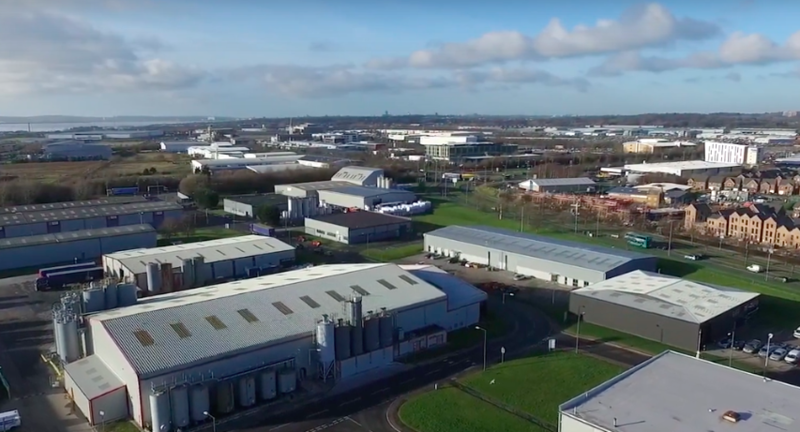 As one of the largest cities in the UK, there is no shortage of industrial units to let across the area. Whatever kind of business you are running, you will be able to find something to help take you to the next level. This large industrial unit to let is in a great position, located close to the M62. Previously a car showroom, this unit’s ground floor is a blank canvas with a striking display window. There is also office space and facilities so you will never feel crammed in. 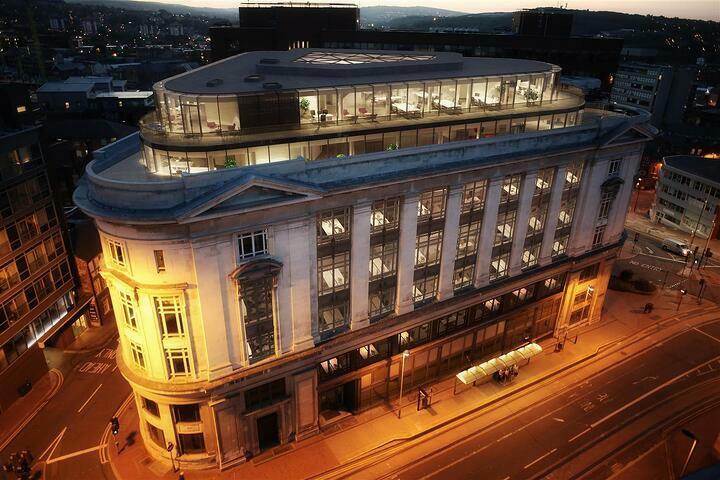 To give you an idea of the space on offer, the ground floor can fit 10 cars at the same time. This recently refurbished industrial unit is in excellent condition and is perfect for a company that wants to get up and running as quick as possible. With a minimum eaves height of 5.2 m, gas hot air blowers and a single level loading door, this unit is ready to go. 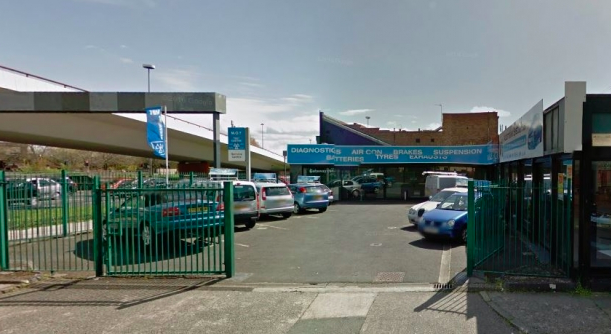 Parking is provided directly to the front, and the location is close to the city centre. 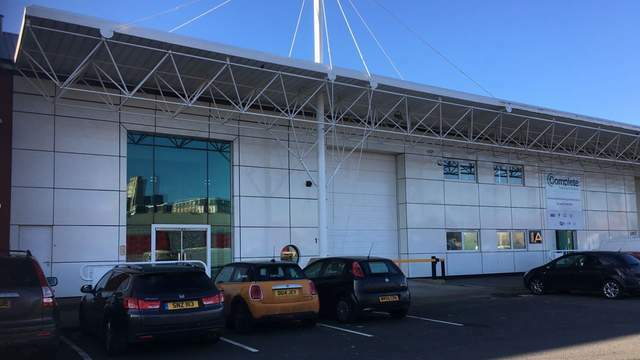 Located in the middle of one of Liverpool’s busiest industrial parks, this unit has been recently refurbished to include new lights, electrics and internal features. The units are block construction under a pitched profile roof and are accessed through a timber concertina door. You also get a lot of parking and a large yard area for your money. 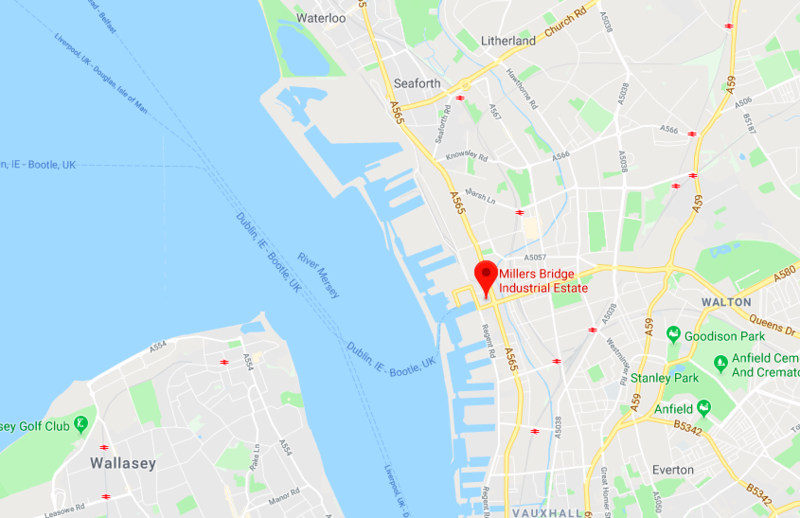 Millers Bridge is a well-known business location in Liverpool, just a three-minute drive from the city centre and adjacent to Bootle Docks. All 39 units in the estate are built for light industrial or workshop use with roller shutter door access, parking/loading in front and kitchen and WC facilities. When it’s time to call it a day, the manned CCTV, perimeter fence and gates ensure the security of your unit. Built in the 1980s and home to 30 businesses, Brasenose is a bustling hub of industrial activity that offers lot of space. All of the industrial units to let have steel portal frames with sealed concrete floors, brick and blockwork walls and a secure yard area to the rear. 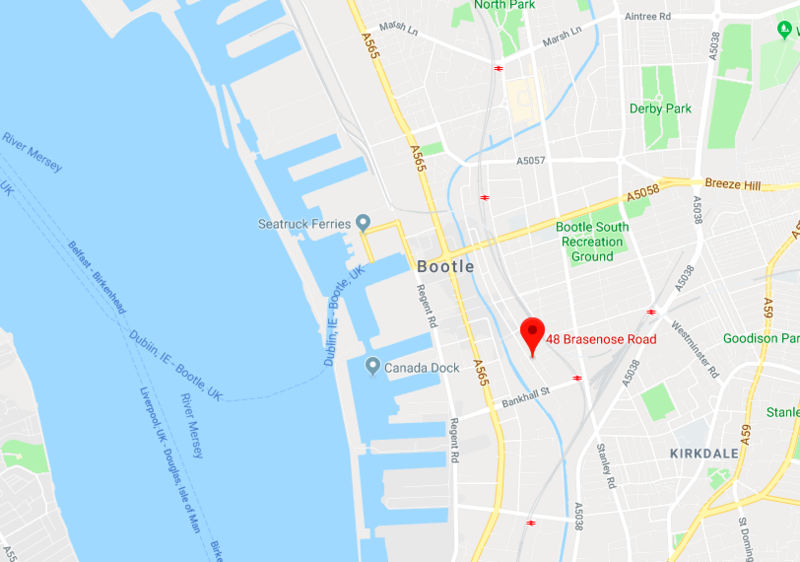 Located just down the A565 from the city centre, you will always be easy to find. 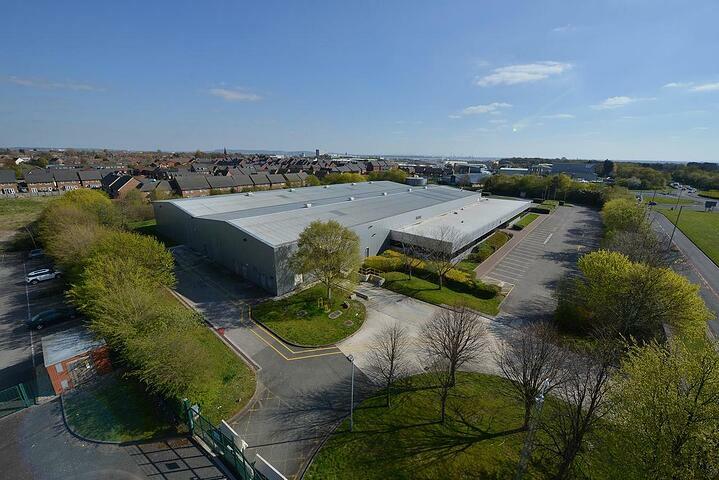 See all industrial units to let in Liverpool.